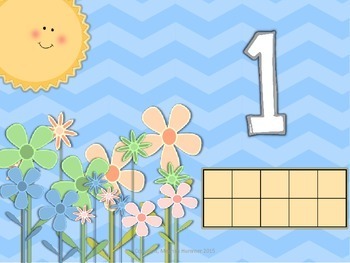 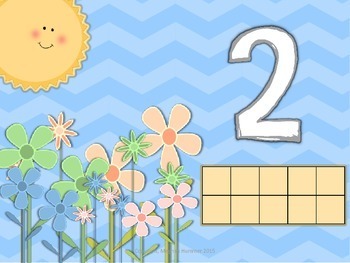 Ten Frame and Number Identification. 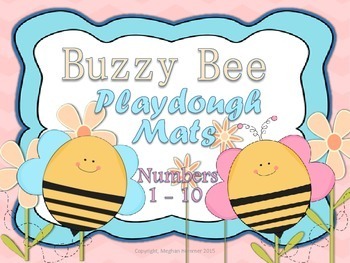 These playdough mats provide your child with creative ways to use playdough, along with many learning activities to help with counting, colors, and fine motor skills. 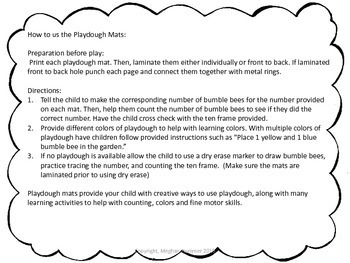 These mats can be used within a while group instruction, center activity, as an intervention tool, and as an independent task for children.